Over the the last 18 years Stoneridge Landscaping has developed a strong reputation for quality based on integrity, experience and knowledge. Through strong communication and creativity. Our design team will consider all aspects of your landscape project including colour, contrast, use of space, plant materials, elevations and year round interest in creating the perfect design for you. I cannot tell you how many compliments I have had on my backyard. It is an awesome extension of my home. 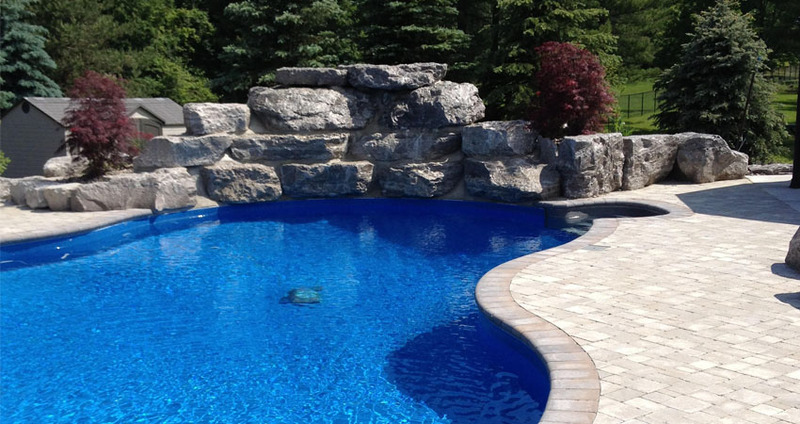 I am very pleased with craftmanship and the timely fashion that Stone Ridge Landscaping finished the project. As well as their suggestions and feedback an my design ideas were crucial to the finished project. It is a very unique place which I enjoy from inside and out the window year round. Last summer my husband and I contacted Stone Ridge Landscaping to redo our front walkway. Any questions we had were answered, any changes were incorporated, and any reservations were assured. The result was an amazing walkway. All our neighbours ooh and ahh over our front interlocking. Our house was always a palace to us, now it looks like one! Thank you Stone Ridge Landscaping! 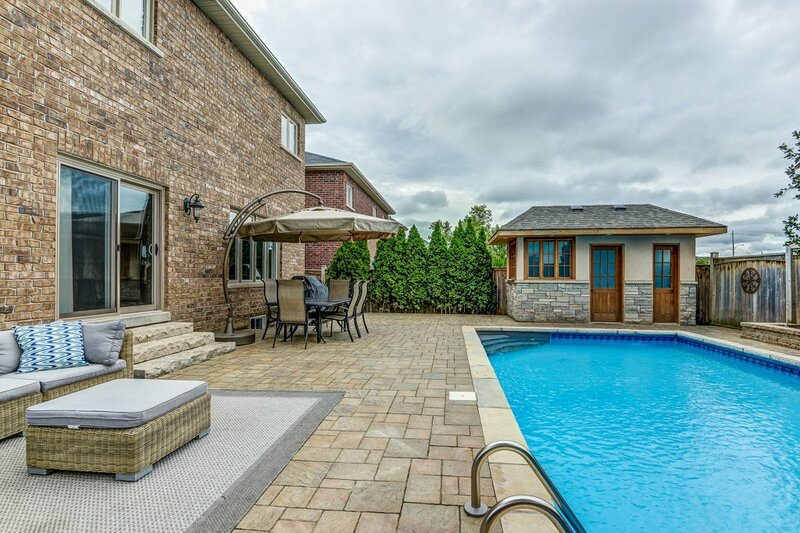 Throughout the entire process; from design consultation, craftsmanship and professionalism on the job site, and following up with any additional requests; the employees of Stone Ridge Landscaping exceedec expectations and were very customer-focused. We are extremely happy with our stonework and it has stood the test of time; it looks as good today as it did when it was first done, 3 years ago. We will not hesitate to use Stone Ridge Landscaping again for our new house, and highly recoommend their services. Service: Driveway/patio/steps interlocking Very efficient and reliable. Amazing detail to their work. respectful to surrounding neighbours. On time and pleasant to deal with. Professional and thorough. Would highly recommend this organization to anyone for their landscape and design needs. Service: Stonework Stoneridge provided great service. They accommodated our schedule and sourced the product we selected within the timeframe we wanted. The end result was exactly what we wanted. Thanks for the great work!